Patients and the public see the NHS as a single, national, unified service and expect and want the NHS Identity to be applied in a consistent and uniform way – it reassures them that they can rely on the quality of healthcare being provided wherever they access it. 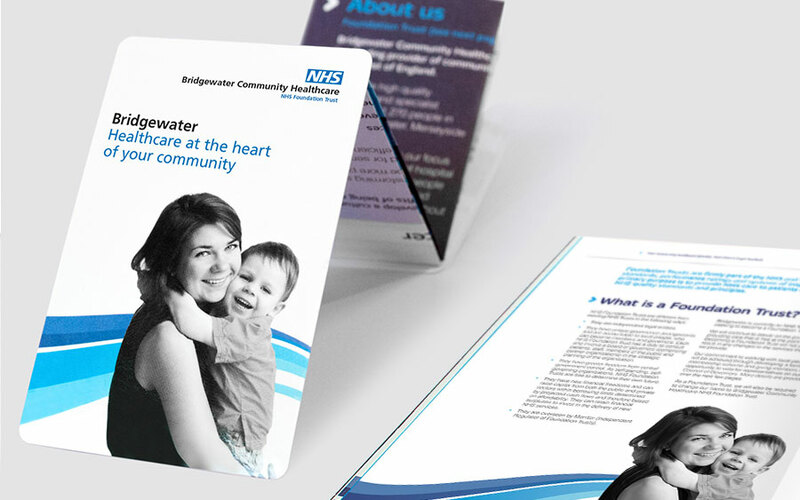 A single NHS Identity was introduced in England in 1999 to signpost people to NHS organisations and services and to help them identify information which has come from an official NHS source. The NHS logo is now instantly recognised and its application directly affects how patients and the public think and feel about the NHS. It has become one of the most cherished, trusted and powerful brands in England. The NHS Identity Policy and technical guidelines are the way we will achieve the national standard and consistency that our patients expect from the NHS. Extensive research and engagement has been carried out to ensure the NHS Identity Policy is based on the views and needs of patients, the public and stakeholders. The NHS Identity guidelines are based on six overarching principles which provide the strategic direction for the use of the NHS Identity and create a framework to ensure all current and future decisions about the NHS Identity are consistent. 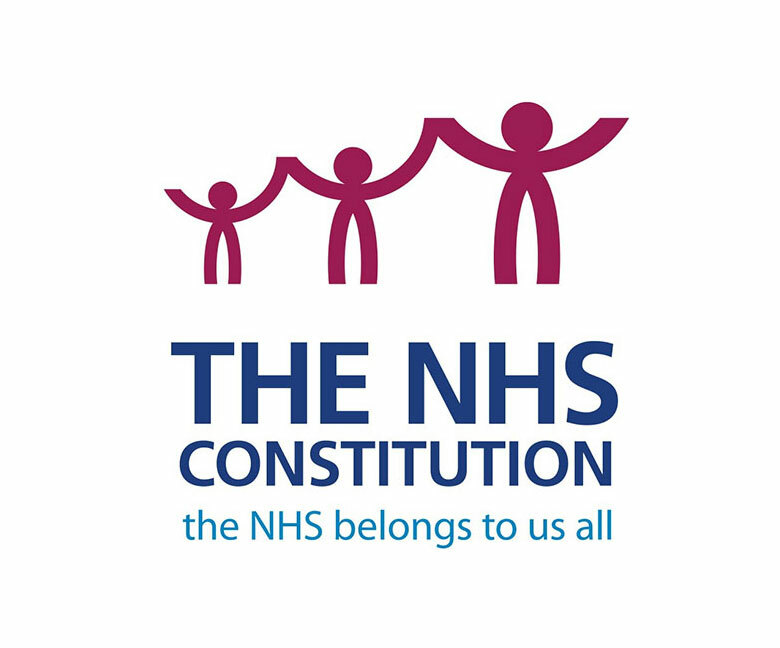 They are aligned to the NHS Constitution’s key principles and the NHS values and ensure that the interests and needs of patients and the public are considered first.